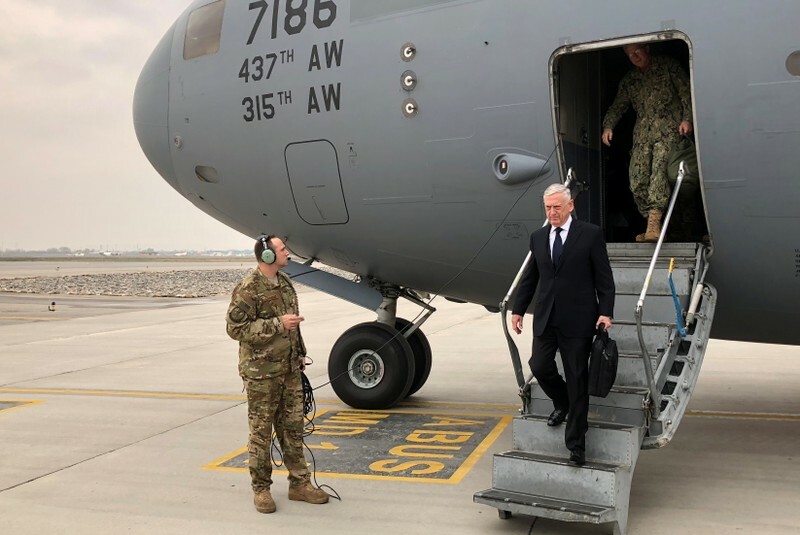 WASHINGTON (Reuters) – U.S. Defense Secretary Jim Mattis, who recently visited Kabul, said on Tuesday that the Afghan government was increasing the vetting and training of local forces in order to minimize so-called insider attacks. “There’s increased vetting going on…they are bringing in more people that we have helped train to know how to do it, to make certain we’re catching people who have been radicalized,” Mattis told reporters at the Pentagon. Insider attacks, often known as “green on blue” attacks in which Afghan service members or attackers wearing Afghan uniforms fire on U.S. or coalition troops, have been a regular feature of the conflict in Afghanistan, although their frequency has diminished in recent years. Coalition forces have in the past tightened security and added extra force protection measures including special “Guardian Angel” units to accompany training units.